Asus has launched multiple variants of its ZenFone 2 smartphone in India and some other select markets. The Taiwanese company has now revealed a new variant of the ZenFone 2 in the US featuring 4GB of RAM and 16GB of inbuilt storage, priced at $229 (approximately Rs. 15,000). 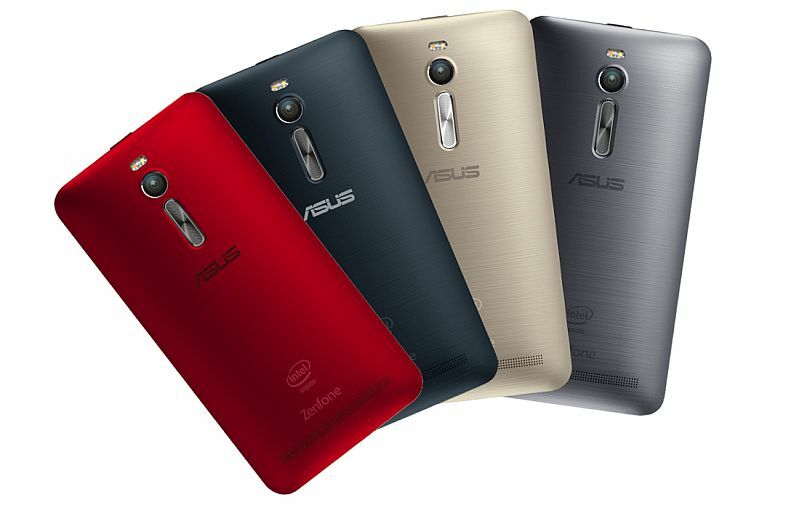 Previously, Asus launched two ZenFone variants priced at $199 (approximately Rs. 13,000) for the 2GB RAM and 16GB of inbuilt storage, and another variant priced at $299 (approximately Rs. 19,750) for the 4GB of RAM and 64GB inbuilt storage. For specifications, the new ZenFone 2 variant in the US will be powered by a 1.8GHz quad-core Intel Atom Z3560, similar to the ZenFone 2 ZE551ML launched in India. Other innards include a 5.5-inch full-HD (1080×1920 pixels) IPS display with Corning Gorilla Glass 3; 13-megapixel rear camera; 5-megapixel front camera; microSD card support; dual SIM LTE, and 3000mAh battery. Asus India recently started selling the ZenFone Selfie priced at Rs. 17,999. The Taiwanese company currently only selling the 32GB variant with 3GB RAM. The ZenFone Selfie 16GB inbuilt storage variant with 2GB RAM priced at Rs. 15,999 will go on sale starting September 30. The ZenFone Selfie sports 13-megapixel rear and front cameras, a highlight of the device at this price point, with f/2.0 aperture, 28mm focal length, and dual-colour Real Tone flash. The rear camera features a laser autofocus module in addition. It is powered by a 64-bit octa-core Qualcomm Snapdragon 615 (1.7GHz quad-core and 1GHz quad-core) processor with Adreno 405 GPU and 3GB of RAM.